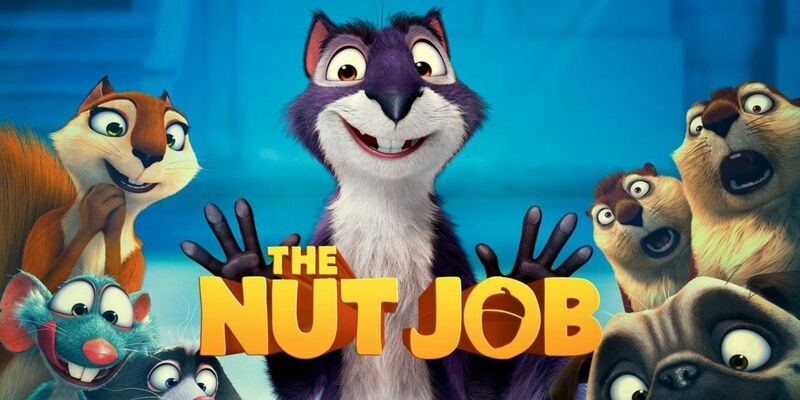 With so many top quality animation studios churning out such highly applauded feature films of late (see this summer's Finding Dory from Pixar Animation Studios and the still forthcoming Kubo and the Two Strings from Laika Entertainment), many moviegoers might not remember ToonBox Entertainment's debut production The Nut Job from 2014. Directed by veteran animator Peter Lepeniotis (whose past credits include working on Toy Story 2 for Pixar and Dinosaur for Walt Disney Animation Studios), the film was based in part on the director's short film Surly Squirrel of 2005. Standing as the most expensive film to be co-produced by South Korea (with a budget of $42.8 million), the film went on to gross a worldwide total of $120.9 million, despite the final critical consensus on Rotten Tomatoes regarding The Nut Job summarily as being, "Hampered by an unlikable central character and source material stretched too thin to cover its brief running time." That being said, the latest word from distributor Open Road Films regarding production on The Nut Job 2 has a sequel being produced at full swing, with a celebrated actor officially joining the cast. Per the film's official press release, Jackie Chan (Kung Fu Panda 3) has officially joined the cast of The Nut Job 2 as the brand new character Mr. Feng, a cute and cuddly seeming city mouse gang leader and Kung-Fu master. Chan will be joined by returning cast members Will Arnett (Teenage Mutant Ninja Turtles: Out of the Shadows), Katherine Heigl (Knocked Up), and Maya Rudolph (Sisters) in a film that will see Surly Squirrel (Arnett) take on the evil mayor of Oakton. 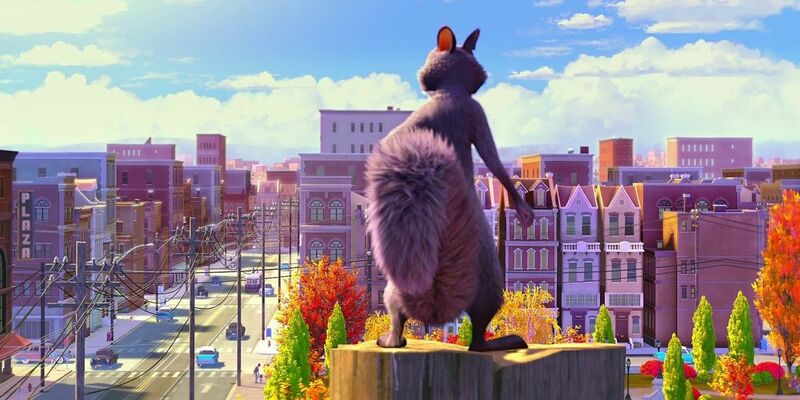 "The Nut Job 2 follows the adventures of Surly Squirrel when the evil mayor of Oakton decides to bulldoze Liberty Park and build a dangerous amusement park in its place. Surly and his ragtag group of animal friends need to band together to save their home, defeat the mayor, and take back the park." "We’re happy to announce the addition of Jackie Chan to the cast of The Nut Job 2. Jackie brings a unique voice to our movie, and it’s a real joy to be working with such a talented, award-winning actor and cultural icon." Whether or not The Nut Job 2 will manage to attract general audiences willing to see another movie starring Surly Squirrel as created by Lepeniotis remains to be seen. Either way, here's to hoping that Chan's work behind the scenes will make for a winning animated feature to match his past work in voice acting and film in general. The Nut Job 2 will see theatrical release in the U.S. on May 19, 2017.